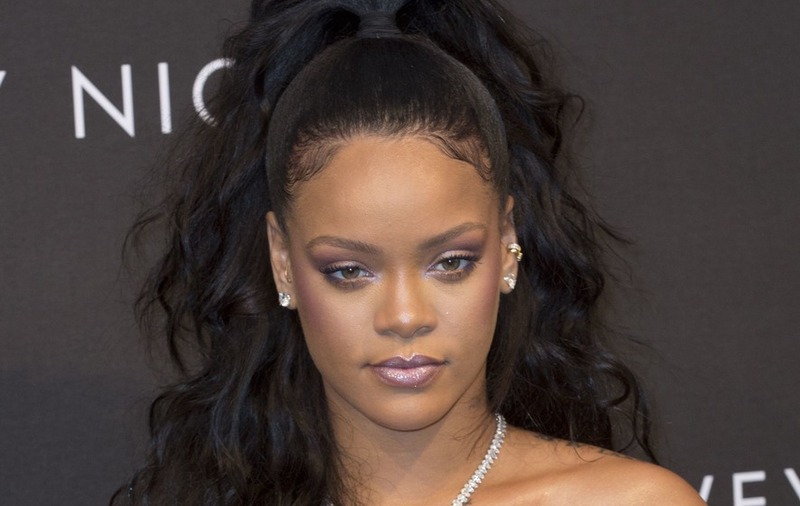 A man has been charged with stalking Rihanna after allegedly breaking into her home in the Hollywood Hills, the Los Angeles County District Attorney’s Office has announced. Eduardo Leon, 27, has been charged with one felony count each of stalking, first-degree residential burglary and vandalism, and one misdemeanor count of resisting arrest. Leon, from Fullerton, California, is accused of hopping a fence and entering a house owned by Rihanna, who was not home at the time of the alleged incident on May 9. It is said the accused spent about 12 hours inside the home and was arrested the next day after being discovered by the singer’s assistant. He is scheduled to be arraigned on Monday in the Foltz Criminal Justice Centre in Los Angeles, officials said. If convicted, Leon faces a possible maximum sentence of six years in state prison.